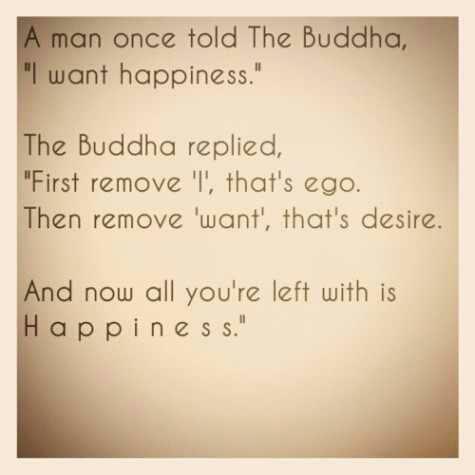 More Wisdom From The Buddha! – Pause. This entry was posted in Miscellaneous and tagged Buddha, Happiness, wisdom. Bookmark the permalink.